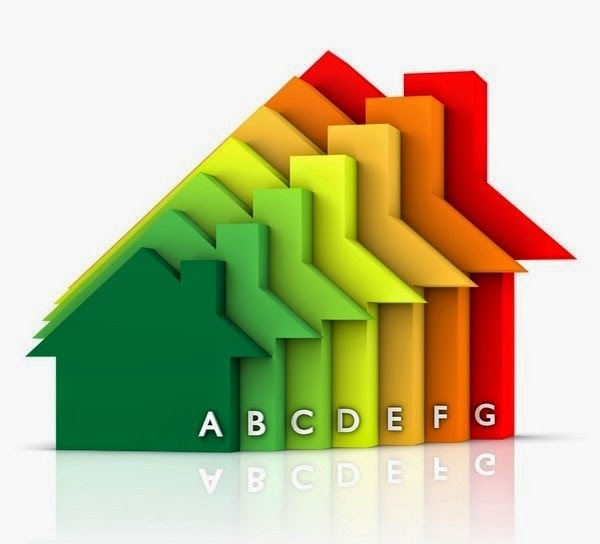 An Energy Performance Certificate (EPC) is required for any property that is let. It grades the building it two ways: demonstrating how efficient it is and how much it costs to run, as well as its environmental impact through its CO2 emissions. Both are rated from A to G, with A being the best and G being the worst. However, what do you need to know about this as a landlord? Here is a quick guide to the most important features of the EPC. You will need an EPC if you own a property that you are going to let out to tenants, or if you are planning on selling your property. There are a few other situations where you may need one, and you can find a good overview at the Gov.uk website. An EPC is simple enough to arrange. You simply have to get one from a commercial energy assessor, and you can find one near to you online using this search tool. The type of building you own, including its features and how complex it is, will determine the type of assessor you need to hire. Do you have to display it? You may have to display your EPC in certain situations, such as if your property is over 500 square metres in size or if the public visit it frequently. a detached building with less than 50 square metres of floor space. There are a few other reasons, so check at the Gov.uk website to find out whether any apply to you. You could spend lots of money if you fail to arrange your EPC or show it to a tenant or buyer. The fines range from £500 to £5,000, and they are based on the value of the building. Your building is an important investment (which is why you protect it with landlords insurance), and you do not want to end up paying fees unnecessarily that can eat into your profits. you must provide a free copy of the EPC to the tenants. An EPC is a necessity for most landlords, so make sure you arrange yours as soon as possible. There are many things to remember being a landlord, and you do not want to forget about something as important as the EPC. So start planning to get your own sorted out so that you do not have to worry about it again for the next ten years. Richard Burgess is Director of cover4letproperty (http://www.cover4letproperty.co.uk) a dedicated UK landlord insurance broker. Their easy to use site and friendly staff will get you multiple quotes from specialist insurers for landlords insurance at a competitive price.